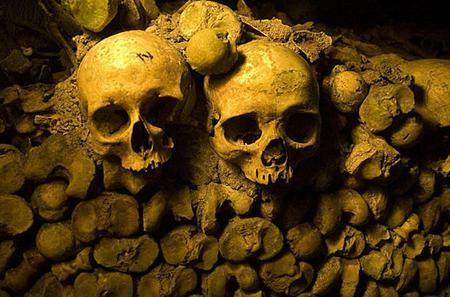 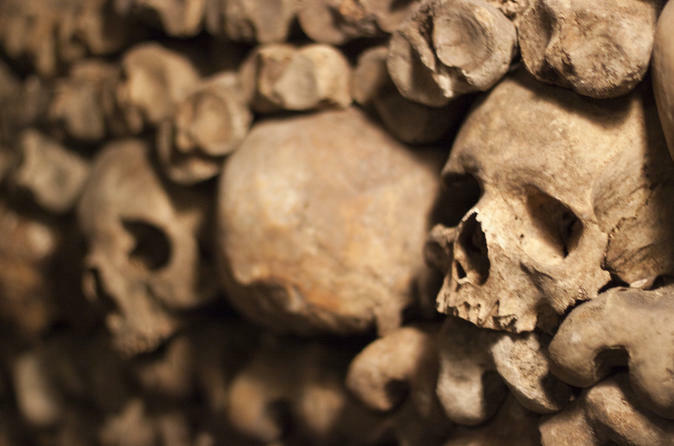 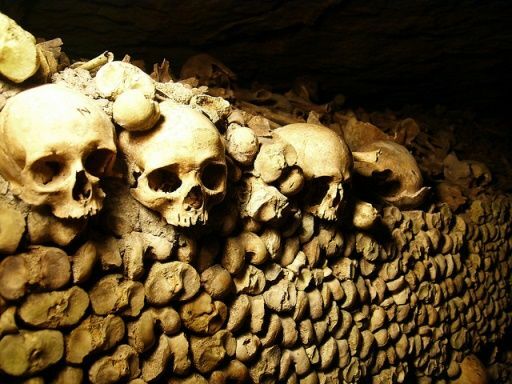 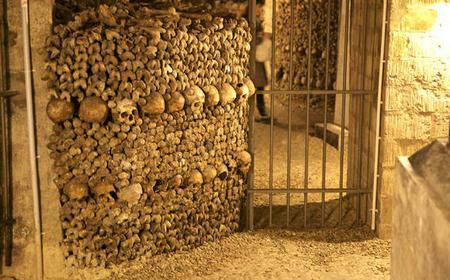 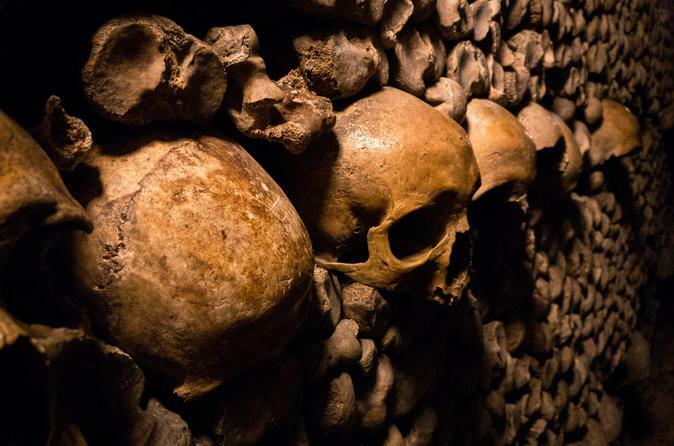 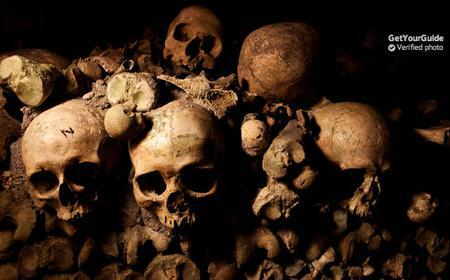 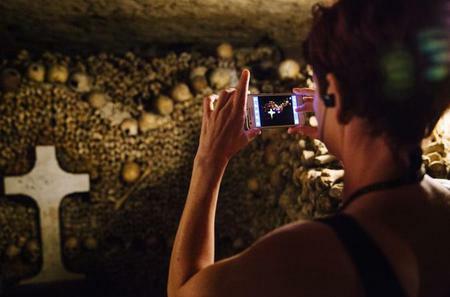 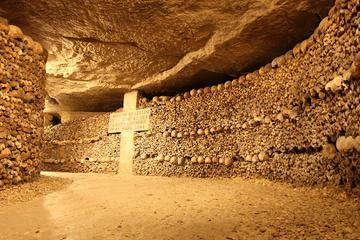 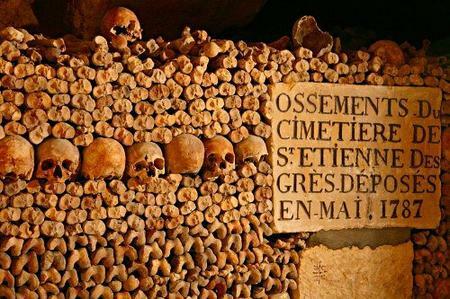 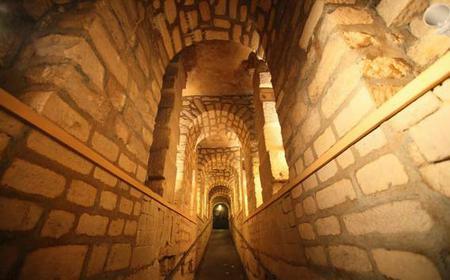 One of the most eye-popping sights of Paris, the Catacombs represent a network of labyrinthine tunnels, first excavated in the Roman period, that now house the remains of over 6 million burials removed here from the various overcrowded cemeteries and charnel houses all over Paris in the late 18th and early 19th centuries. 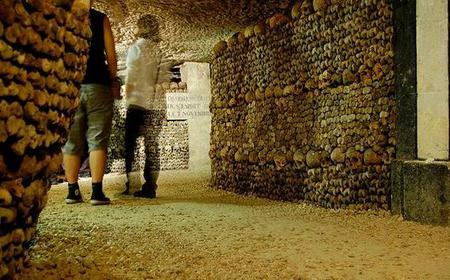 One of the most eye-popping sights of Paris, the Catacombs represent a network of labyrinthine tunnels, first excavated in the Roman period, that now house the remains of over 6 million burials removed here from the various overcrowded cemeteries and charnel houses all over Paris in the late 18th and early 19th centuries. 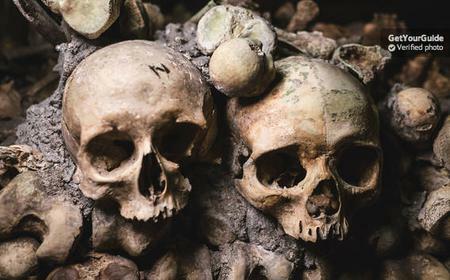 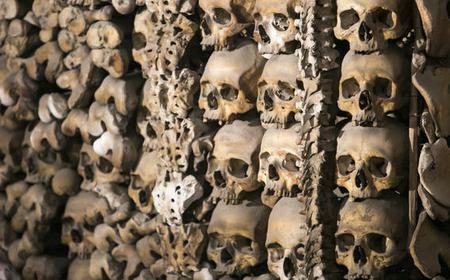 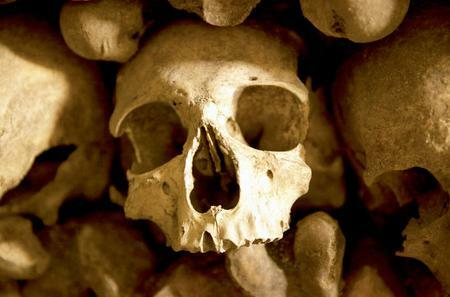 Well worth a visit: the atmosphere is suitably morbid and gloomy (without being too scary), the dark tunnels containing neatly stacked piles of skulls and long bones.